Mozilla has unveiled its plans to add crypto mining and fingerprint blocking feature to its Firefox 67 version to improve the privacy of users. 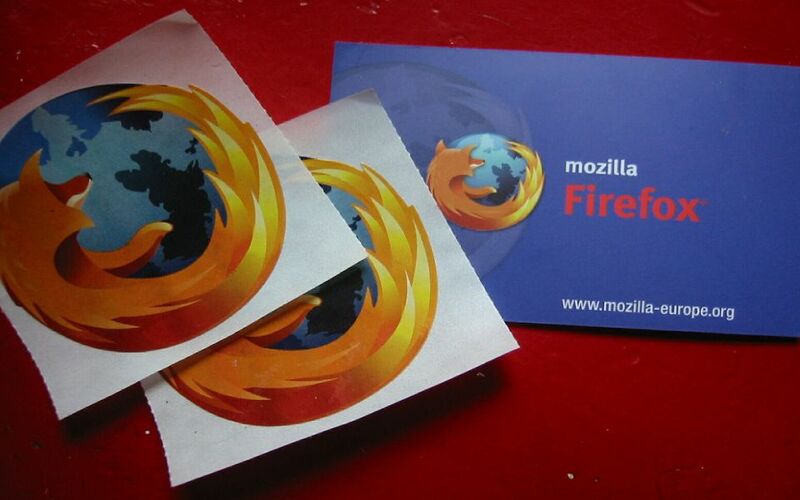 Earlier in May 2018, the firm had revealed its plans of adding the features in Firefox 63, but it has not yet been successful. However, now the company has uploaded a mock-up explaining the process of adding the cryptomining and fingerprinting detection and blocking features to its Content Blocking feature. Initially, the features will be made available in the Custom settings of the Blocking feature of the internet browser. If successfully tested, these options will be moved out from Custom to Strict and Standard, which will enable automatic blocking easier. By enabling the fingerprinting and blocking features, whenever a user will visit a website, the status of the Cryptominers and Fingerprinters will be shown in the Control Center of the site. And, clicking on the control center will take the user to the associated subpanels of the website. A user can view all the detected sites and white list them as per need. According to the company, these blocking features of Mozilla will prevent users from in-browsing mining, which creates issues such as theft of energy and increase in bills along with prolonged usage of CPUs. Although the release date has not been fixed yet, two about:config settings have already been added to Firefox 66.0a1 build, namely “privacy.trackingprotection.fingerprinting.enabled”, and “privacy.trackingprotection.cryptomining.enabled”. This entry was posted in News and tagged Crypto Mining, Fingerprinting, Firefox 63, Firefox 66.0a1, Firefox browser, Firefox Content Blocking feature, Mozilla, Standard Firefox browser. Bookmark the permalink.